Waldo Nathan Sweet, Jr., age 81 a long time resident of Fairfield, passed away peacefully on August 14, 2013. Prior to his retirement in 1982, Wally was President of Wood’s Lightning Protection, Shelton. 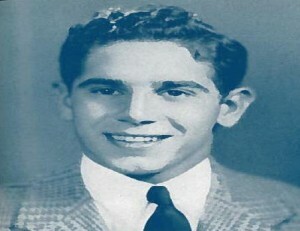 Born in New Haven, he was the son of the late Waldo Nathan Sweet and Margaret Tierney Sweet Bilgren. In his youth Wally was very active with the Middle Street Boys Club. He prepared for college at Warren Harding High School, Bridgeport, and graduated from Williston Academy in Easthampton, MA. Peter N. Petricca, 90, a long-time resident of Lenox and Pittsfield, died Sunday June 23, 2013 at his home in Dallas, TX. He was President and CEO of Petricca Industries, retiring in 1987. 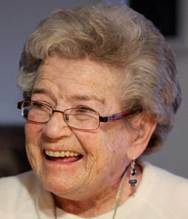 Mary Mulford Roberts, 88 (Mrs. Richard H.) of Toms River, formerly of Short Hills, N.J. (50 years) passed away on Mothers Day, March 13, 2012 at Community Medical Center in Toms River.